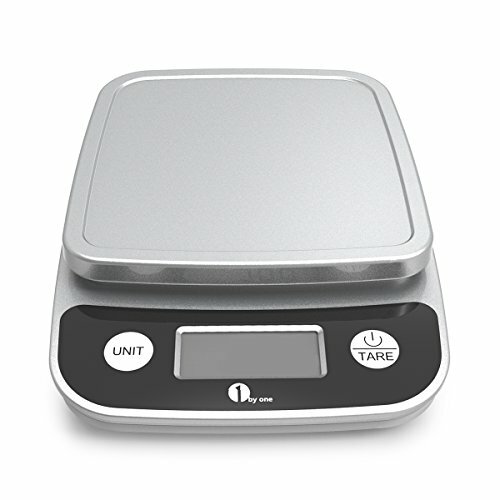 Built with a high quality strain gauge, it allows precision range from 0.04oz / 1g up to 11lbs / 5kg, calculates the weight of your ingredients more exactly. 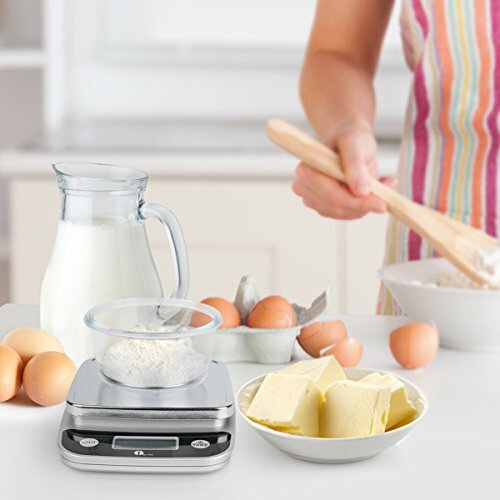 Convenient auto-zero, tare, and auto-off functions, fast calibration in seconds, and all the functions are easy operating! 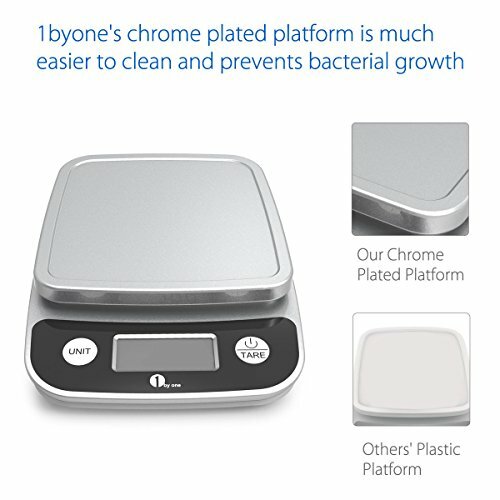 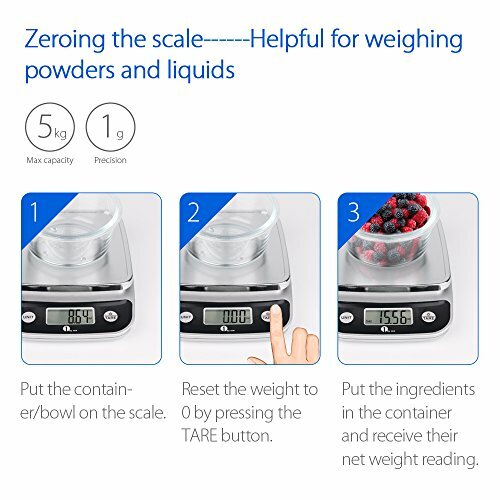 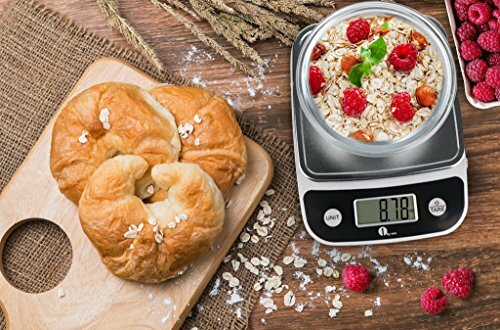 The scale’s wide screen LCD display shows units in grams, ounces, pounds, milliliter and the large Unit button lets you change the unit of measurement with ease. 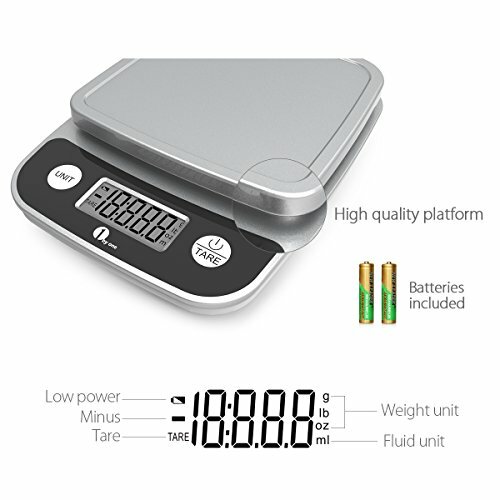 Ultra-low power consumption and overload indication, and with batteries included for immediately use after delivery. 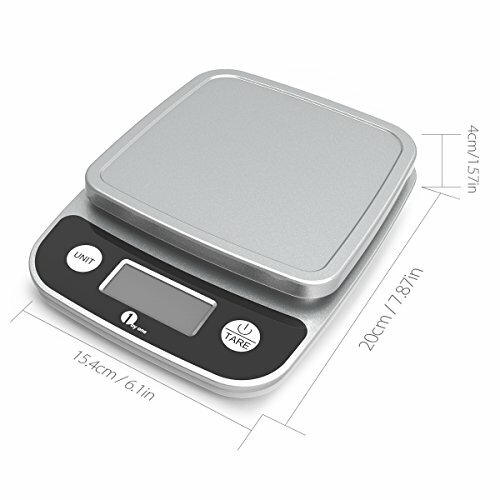 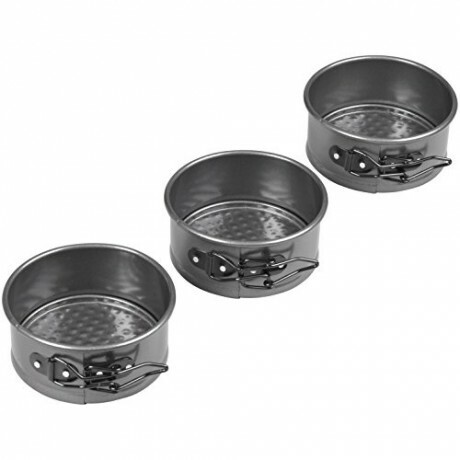 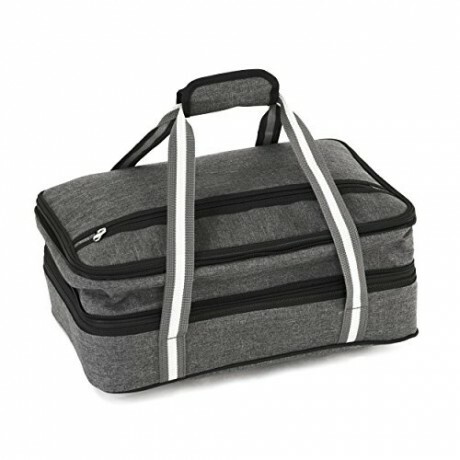 With stylish design & pleasing functions, it ensures you a satisfactory experience, healthy life and diet style.